The President of Tanzania Hon. Dr. John Magufuli on 10th April 2017 has appointed the members of the second special committee that will investigate the amount and value of mineral sand containers exported since 1998. The new committee follows the appointment, on 1st April 2017, of the first special committee to examine mineral sand content, made of experts from geological, chemical and scientific backgrounds. The Ministry of Energy and Minerals of Tanzania issued a ban on the export of mineral concentrates and ores for metallic minerals such as gold, copper, nickel, and silver, with effect from 2nd March 2017. The ban is intended to ensure that mineral value addition activities are carried out within Tanzania as emphasized in the Mineral Policy of 2009 and Mining Act of 2010. 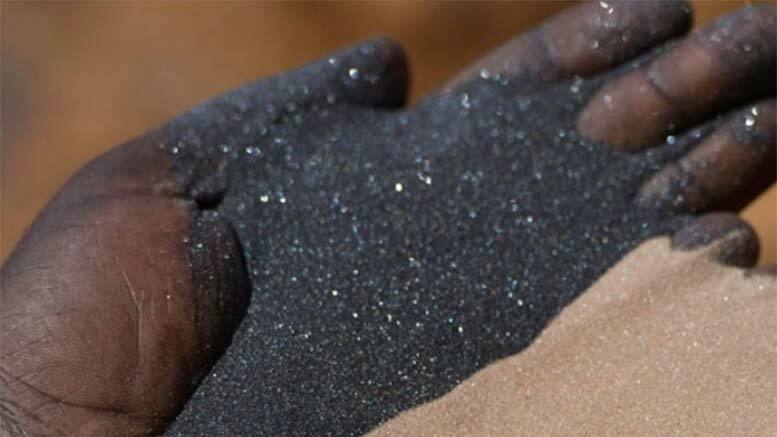 However, according to the Tanzania Chamber of Minerals and Energy (TCME) some mines faces imminent closure because of the loss of revenues from the sale of concentrates. TCME believes that the mining companies operating in Tanzania need to be allowed to continue to export their products for smelting until when there us an operational smelter in the country. Acacia Mining (LON:ACA, DSE:ACA), the leading gold producer in Tanzania, issued a press release on 24th march 2017 to provide an update on the impact of the Government directive. “At Bulyanhulu and Buzwagi [gold mines] the combined direct impact of the current directive is the average daily loss of revenues of more than USD 1 million per day […] The mines are continuing to operate as normal and as a minimum have sufficient capacity to be able to place gold/copper concentrate into containers on site beyond the end of April . However, prior to reaching this point, during April, we will reassess how long we can continue to produce as normal if the ban remains in place and what other measures may be necessary,”, the press release reads. TMCE urged the government to consider lifting the ban and to conduct a feasibility study to determine the viability and the preferred practical mechanism to develop smelting capability in Tanzania.